Hi there, my darlings! Today, I have a short and sweet review for a product that I decided to try out on a whim-- MOOSE's Bay Rum Shaving Soap. Now this product, I think, was geared towards our testosterone-driven counterparts but I wanted to see if it works just as well when engaging in that most annoying of feminine grooming tasks--shaving the darn legs. USES AND IMPRESSIONS : I usually use an inexpensive conditioner or even just regular old soap when I'm shaving and that seems to work just fine. 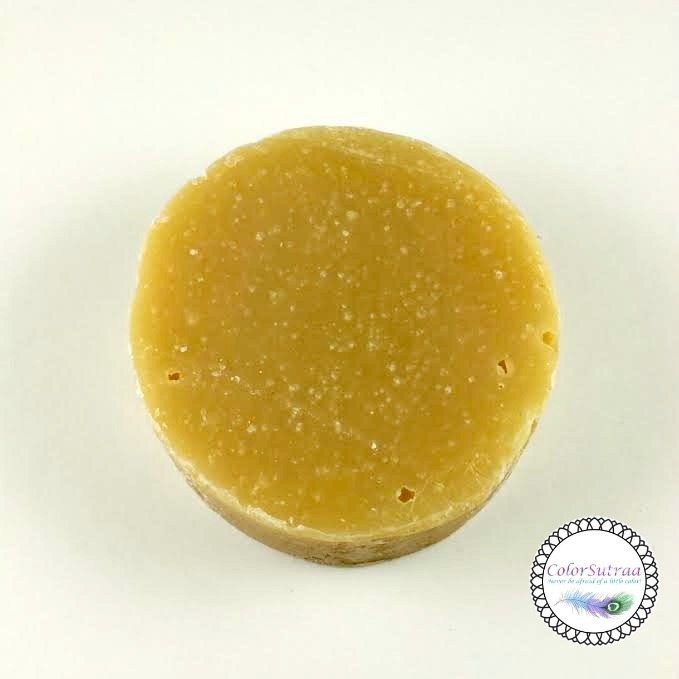 This product works just as well as my DIY tricks--it lathers well, helps me get a closer shave and leaves skin feeling moisturized. Would I honestly go out and order a product just to shave my legs? Probably not. But is it a good product? Absolutely! Best part is definitely the scent. As much as I love my girly florals and fruity scents, this was an unexpectedly pleasant change--spicier, muskier, earthier. A great scent for Fall! So there you have it, my darlings! 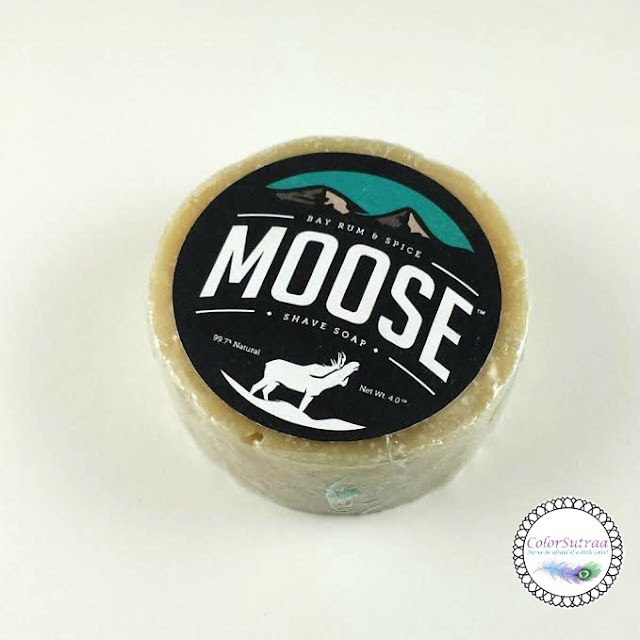 If you would like to pick up MOOSE's Bay Rum Shaving Soap for yourself or that special guy in your life, you can find it on AMAZON HERE for the price of $12.99.